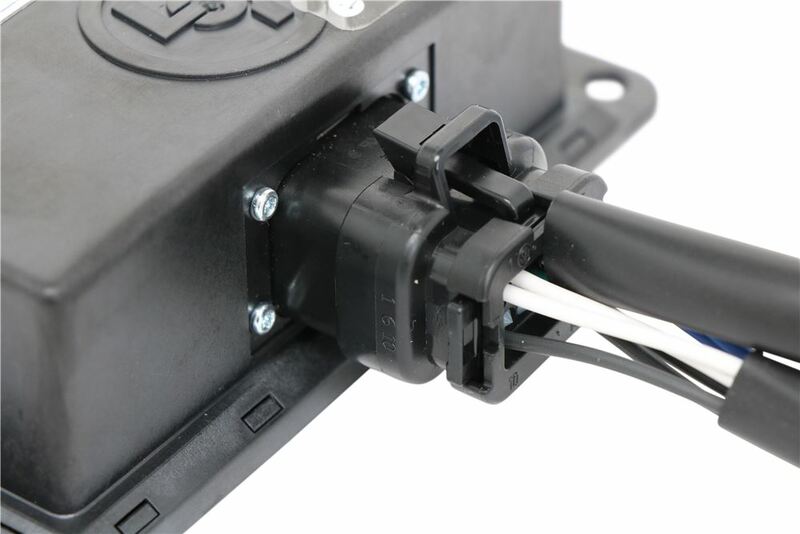 Electronic sway control system helps correct sway in trailers with or without weight distribution. 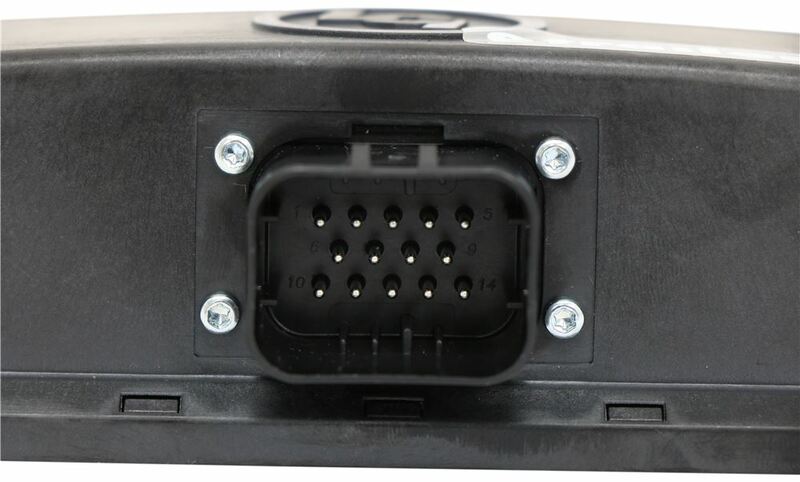 Monitors trailer movement and calculates most effective braking action to correct sway. Activates trailer brakes to counteract sway. 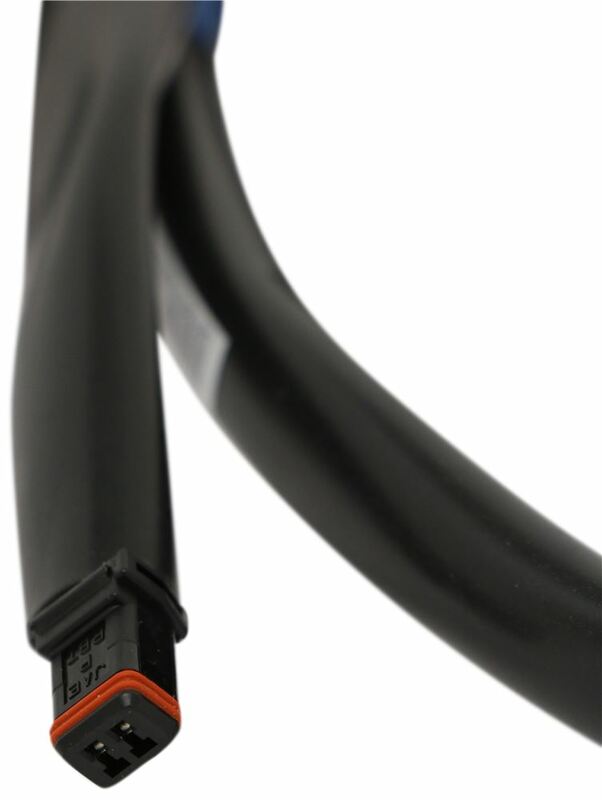 Lowest Prices for the best weight distribution from Lippert Components. 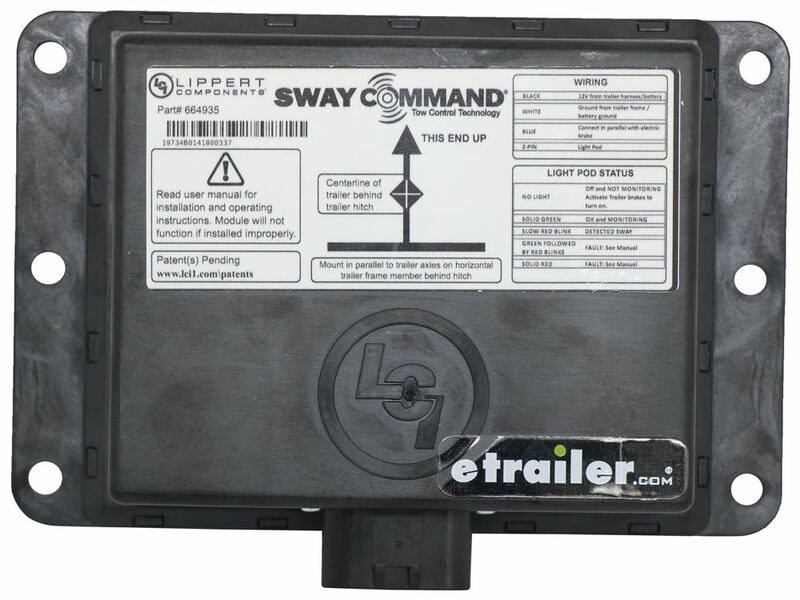 Sway Command Electronic Sway Control System for Electric Trailer Brakes - 1 to 2 Axles part number LC380605 can be ordered online at etrailer.com or call 800-298-8924 for expert service. 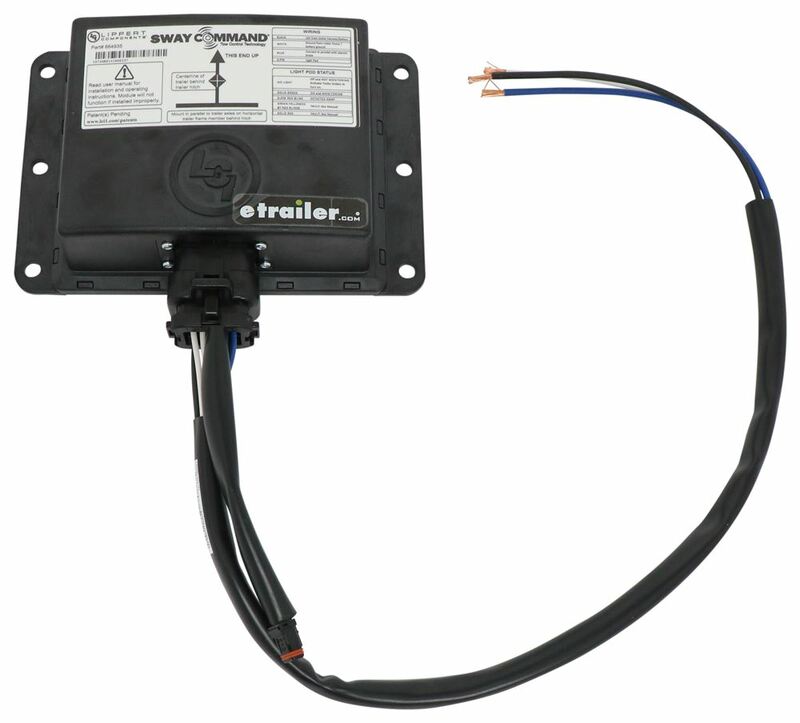 Electronic sway control system helps correct sway in trailers with or without weight distribution. 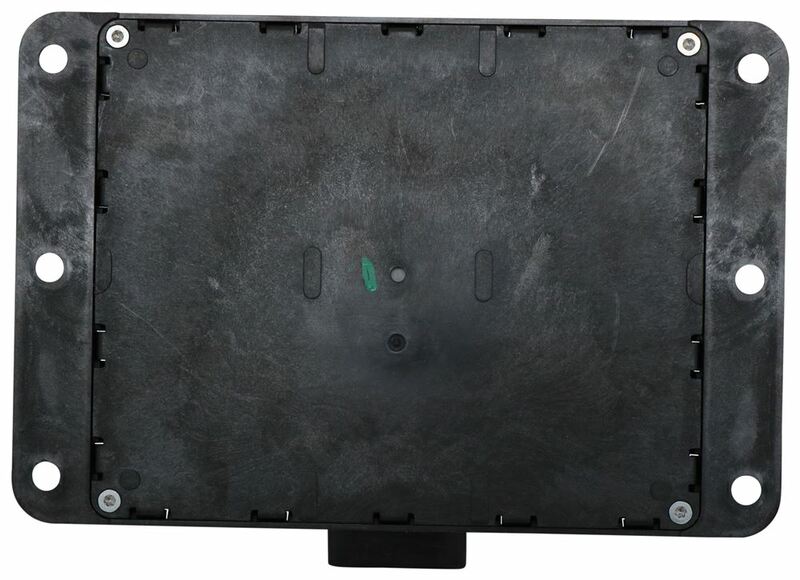 Monitors trailer movement and calculates most effective braking action to correct sway. Activates trailer brakes to counteract sway. 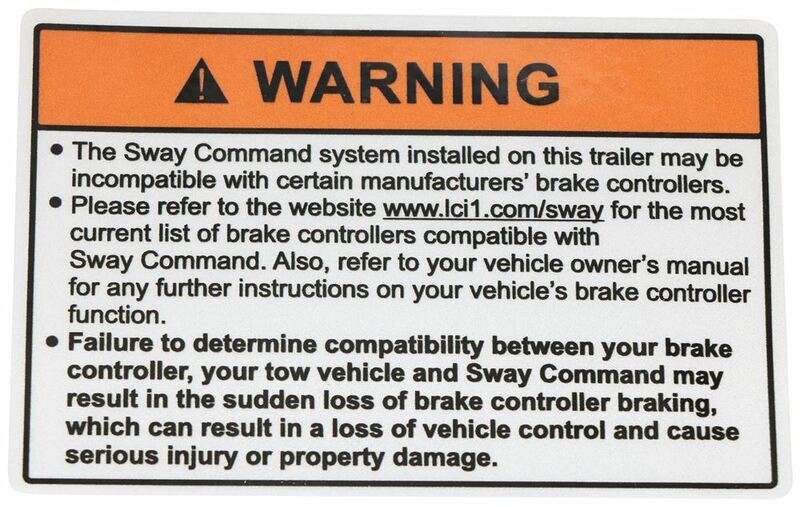 Note: Do not use Lippert Sway Command with 2014 or newer GM trucks and SUVs equipped with an integrated trailer brake control module (ITBCM). 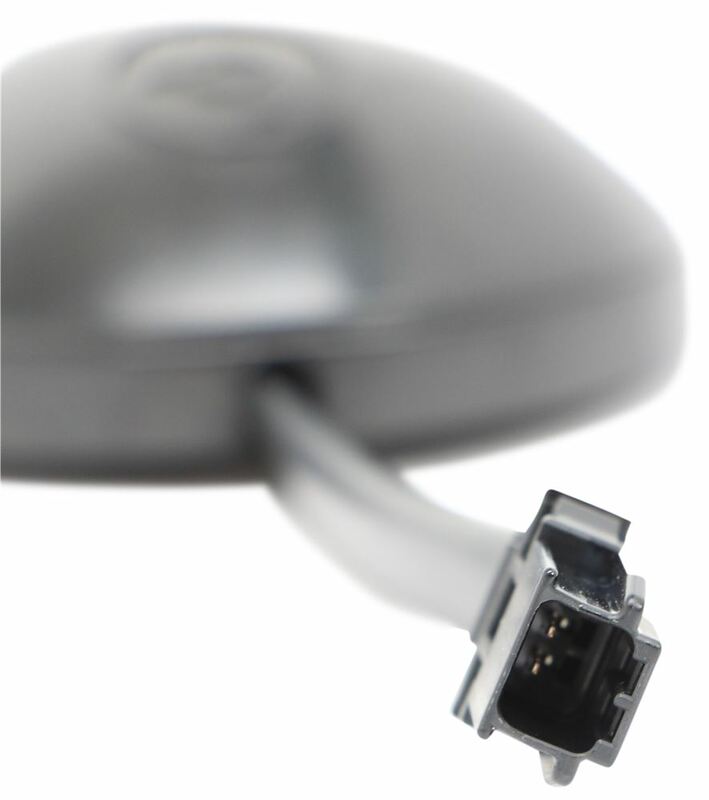 Speaker 1: Today we're taking a look at the Sway Command Electronic Sway Control System. 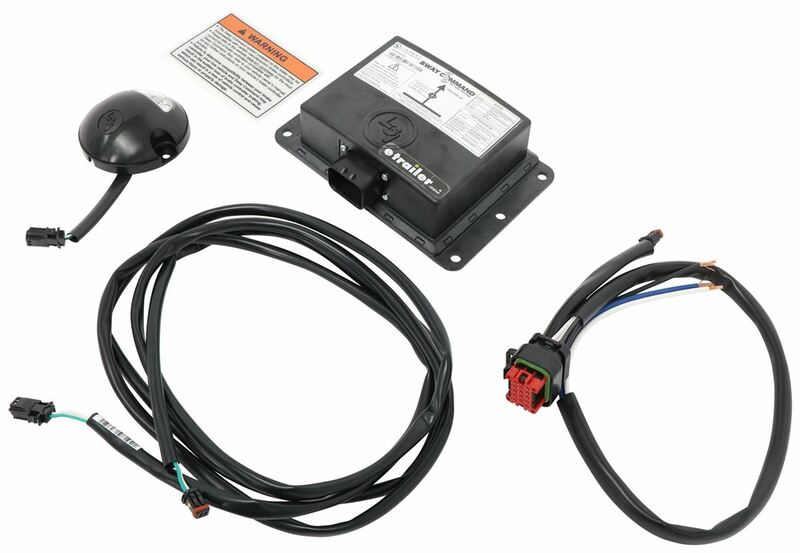 Now, this system is designed for trailers with one to two axles, which would two to four break assemblies, and it is compatible with electric drum trailer breaks.Now this is an electronic sway control system that, ultimately, is designed to limit side to side movement of your trailer when towing. 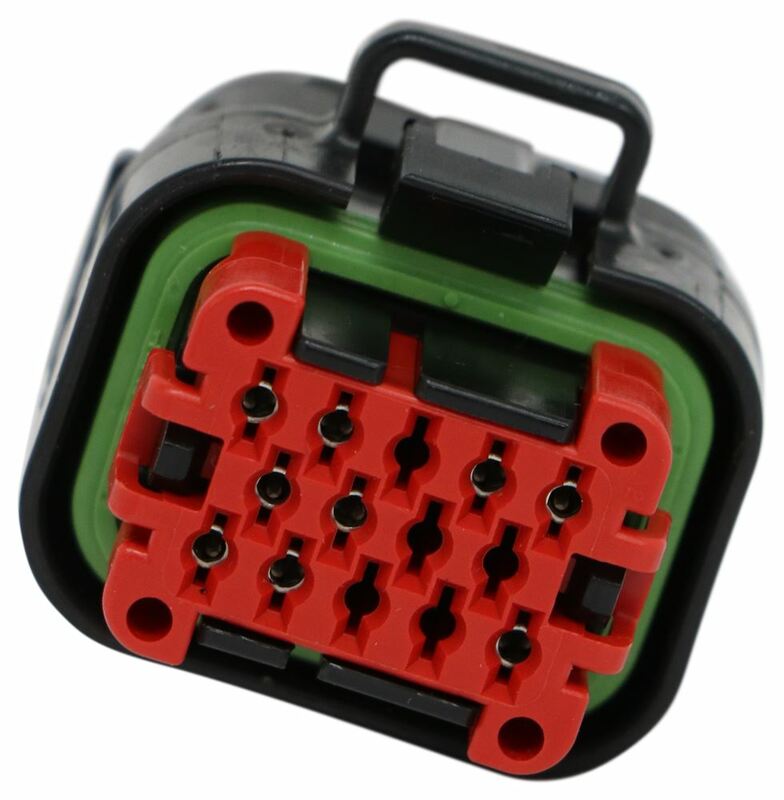 So this unit corrects the sway by activating your trailer's electric breaks. 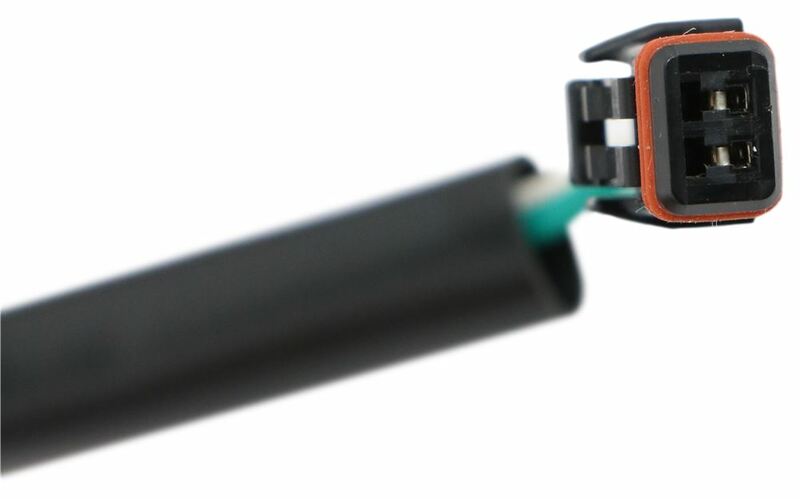 It's more effective than friction sway control systems by correcting sway before it really begins- or before it becomes noticeable.The unit features a solid state gyroscope which senses sway and activates all the trailer breaks simultaneously, and it has an accelerometer that monitors the speed and determines the appropriate break force needed to correct sway at that speed. 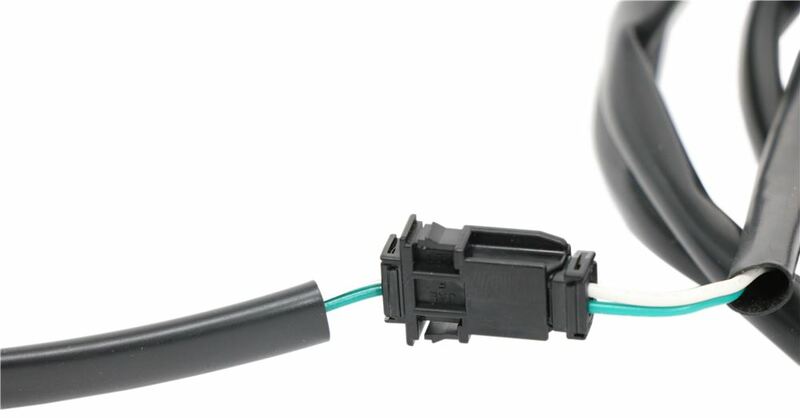 It also comes with a light pod that mounts no the front of your trailer and signals the system, um, is functioning properly.So what that does is that allows you to look in your rear view mirror and see the status of the sway control system. 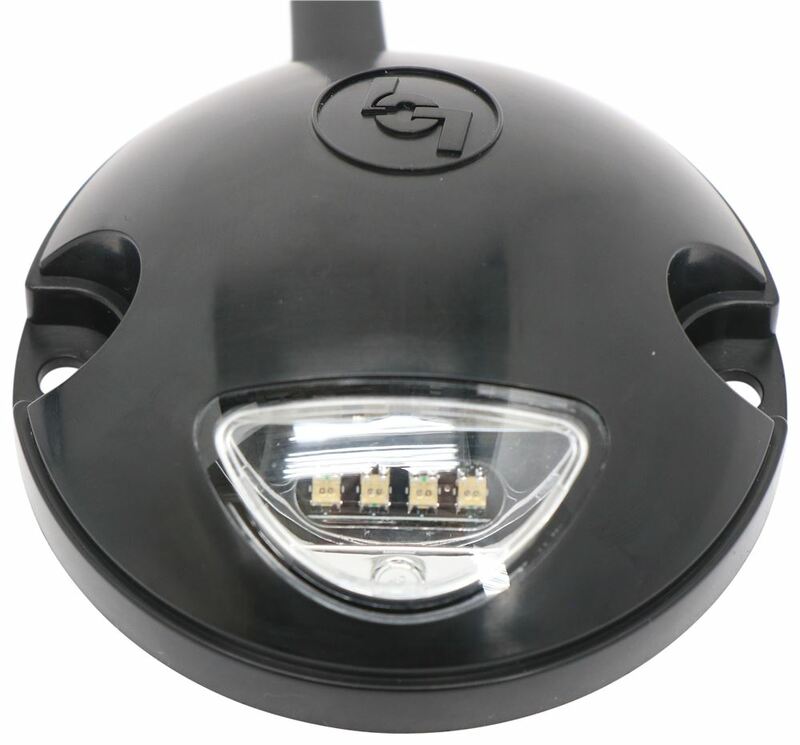 Solid green illuminates when no issues are detected, and then various green and red light patterns signal when a fault is detected.The unit features a nice molded construction. 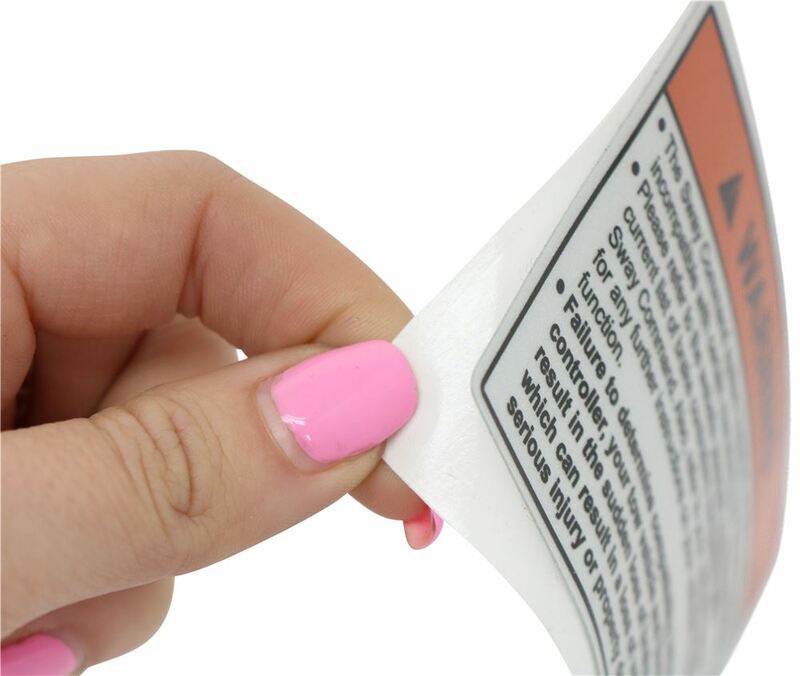 It's water resistant and durable to protect the internal components. 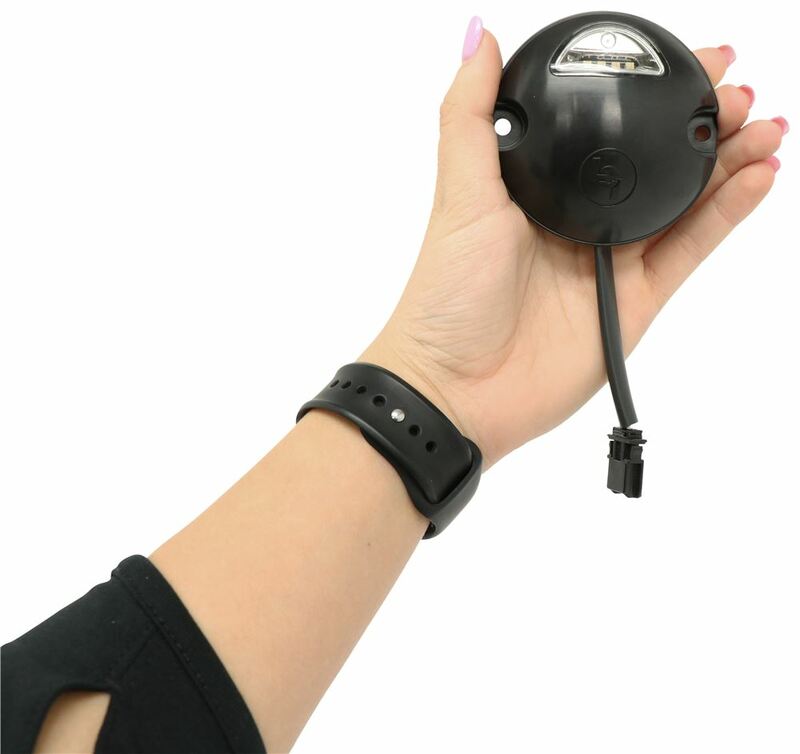 It features a self-calibrating design, so that way there's no need to set up or continually adjust. 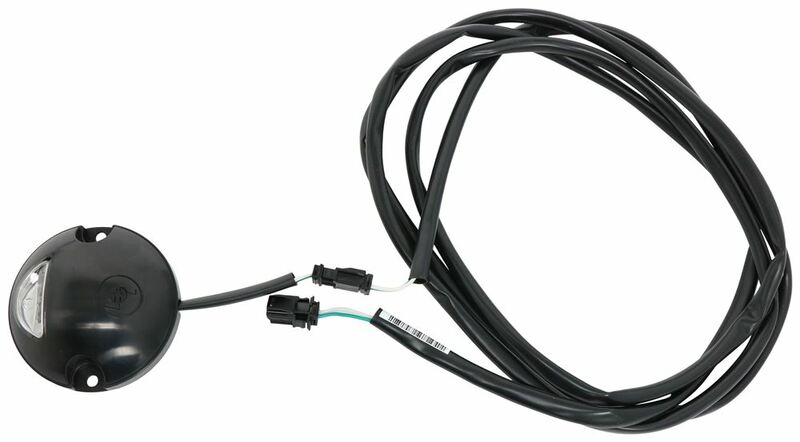 It just requires a one-time maintenance-free installation.This module mounts four to ten feet behind the hitch ball, along the trailer's center line, and then the main harness from the unit wires to your trailer's junction box. Very simple, straight forward design.Now when it comes to this box right here, a few measurements to go over with real quick. Edge to edge measures about six and five-eighths inches. Going this direction, it's about four and seven sixteenths inches. And the overall thickness, or height, top to bottom, is about one and fourteen sixteenths of an inch to one and seven eights.The light pod has a diameter measurement of three inches and the mount holes on that are separated on center by two and five-eighths inches.The mount holes here on this unit: separated on center by about six inches side to side. There's three holes on each side and those are separated on center, pretty close to one and three quarter inches on center.Now please note: This is not to be used with a 2014 or newer GM truck, an SUV that's already equipped with an integrated trailer break control module.I do want to point out that installation hardware, all that's sold separately. But it does come with your main module. It comes with the light pod. Has a multi-LED design, so it's gonna be extremely visible. 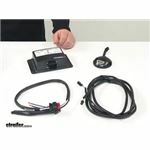 And as you look through your rear-view mirror- and it comes with all the necessary wiring, with quick connect systems, so it's plug and play into the units.And the wires are protected with nice jackets. 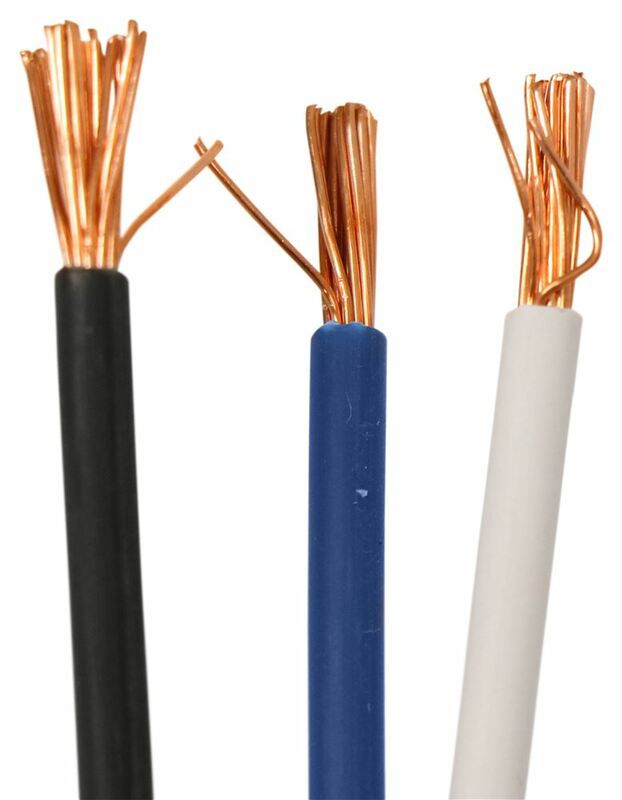 That way we don't have to worry about anything damaging or corroding or harming the wiring on this system.That's gonna do it for today's look at the Sway Command Electronic Sway Control System.